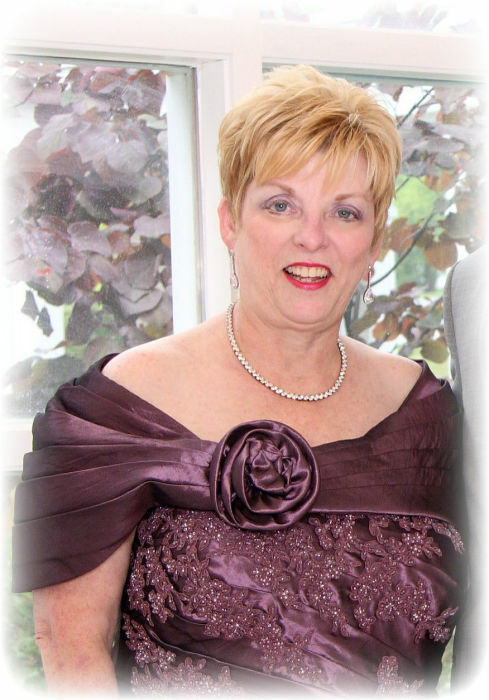 Mary “Jane” Abbott, nee Ziaja, age 68, of Swansea, IL, born July 1, 1950 in East St Louis, IL, passed away February 6, 2019, surrounded by her family. Jane grew up in East St Louis, IL and attended Holy Angels, St Teresa Academy, and Belleville Area College School of Nursing. She became a Registered Nurse in 1971 and was a dedicated and admired ICU and Surgery Recovery RN at St Elizabeth’s Hospital, Belleville IL for over 40 years. Jane had a reputation of being an excellent nurse and was a mentor to many. Jane, who was affectionately known as “Princess Jane,” was full of life and her presence in a room couldn’t be missed. She was the life of any party, loved being the center of attention, and joyfully sang, danced, and laughed her way through even the toughest of situations. She was a cheerleader for Assumption High School and never lost her vivacious spirit. 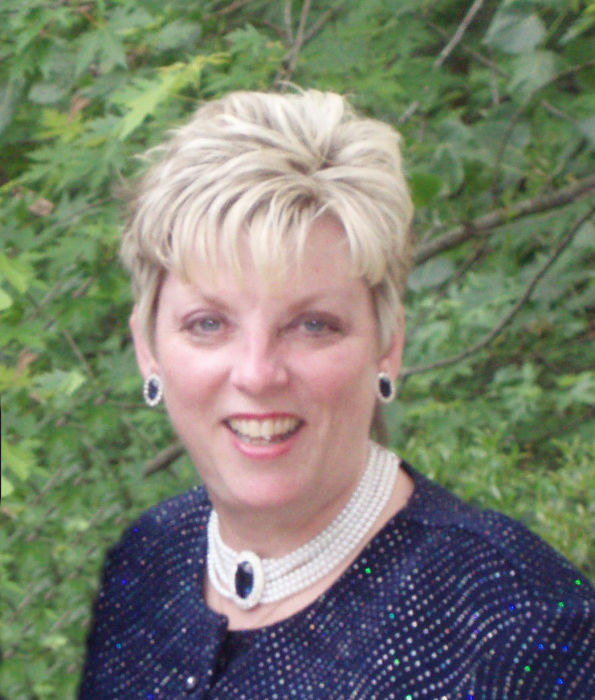 Jane dearly loved her family and friends. She cherished spending time with the people she loved. She had a passion for music, singing (using a hair brush as her microphone), dancing, and shopping. Jane‘s style was all about glitz, glamour and bling. She loved celebrating Christmas and would start counting down the days in January. Princess Jane was a precious gem and those who were fortunate enough to have her in their lives were truly blessed. She was one of a kind and will be dearly missed. Jane was preceded in death by her dear daddy, Albin “Ben” Ziaja. She is survived by Timothy Abbott, her loving husband of nearly 47 years; her son, Timothy (Lauren) Abbott; her grandchildren, Ziaja and Michael Abbott; her mother, Betty Ziaja; her sister, Lynn (Terry) Thies; her sisters-in-law, Barbara (Rich) Amann and Joyce (Kirk) Grice; her nieces and nephews, Brian (Jen) Thies, Adam (Katie) Thies, Abby (Dan) Lybarger, Pete (Jen) Amann, Sara (Nate) Luberda, Kristen Amann, Mandy (Chris) Pyles, and Matt (Tabitha) Amann; and many great-nieces and nephews. Jane is also survived by dear cousins and a multitude of close lifelong friends. In lieu of flowers, memorials may be made to St. Elizabeth’s Foundation, Mary Jane Abbott Memorial Scholarship, 1 St. Elizabeth’s Blvd., O’Fallon, IL 62269 or to St. Vincent DePaul of St. Henry’s, Belleville, IL. Visitation will be held from 9:30 a.m. to 1:00 p.m. on Saturday, February 16, 2019 at St Henry Catholic Church, Belleville, IL. A Memorial Mass will be held on Saturday, February 16, 2019 at St. Henry Catholic Church, Belleville, IL at 1:00 p.m. with the Reverend Kenneth York officiating. Private interment of cremains will follow at a later date.